List Rules Must be full web series, not just single shorts. 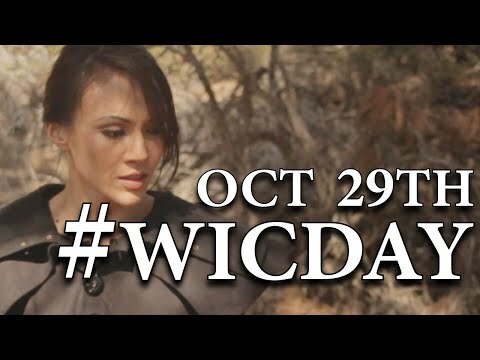 What is the best web series? That depends: With so many great, original web television series to choose from, picking the cream of the online best webseries crop is challenging. This list includes some of the greatest series available. 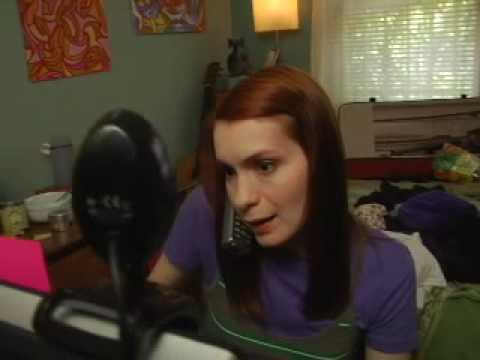 Each series on this list has proven to be extremely popular, offering unique webisodes to keep viewers coming back. What makes a truly awesome web series? It's original. 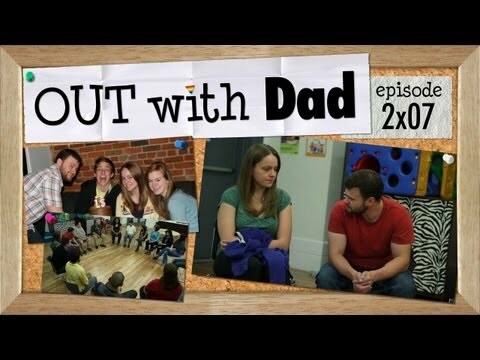 Online web series like The Guild and Between Two Ferns manage to keep viewers in stitches, and they often feature pretty recognizable celebrity stars, like Zach Galifianakis and Felicia Day, helping them earn the distinction of a good web series and a place among the best Internet shows. Celebs are jumping on the web series bandwagon in droves. Jerry Seinfeld, for example, debuted a web series, Comedians in Cars Getting Coffee, in July 2012. And Tom Hanks's animated web series Electric City debuted in mid-July. 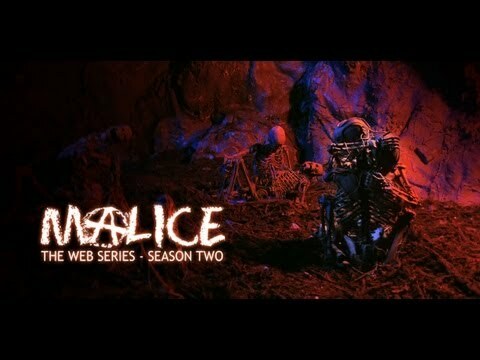 Many of the best web series listed here are comedies, but not all: Several dramas and/or science fiction series are also popular, including Anyone But Me,' Malice web series, CELL: The Web Series, and Prom Queen. Check out more lists like the top Machinima web series, the list of the cast of the 'Black Jacks' web series, and the most hilarious Smosh videos. A comedic homage to 1960's spy movies and TV shows! Babes, bullets, brawls & bombs! Meet Sofía Escala, a.k.a. Justice Woman, spunky Assistant District Attorney by day, defender of truth and justice by night, who with the help of her officemate and sidekick Robert (Roberta) Gallion fights to right the wrongs committed against the innocent and powerless by a corrupt legal system — and gets herself into some tight spots along the way. A campy series with an engaging story line that involves Sofia bringing to light questionable practices in the prosecution of the city's cases, most notably the incarceration of an innocent migrant worker, Jesus Lopez, and her quest to prove his innocence with the help of her best friend Robert. 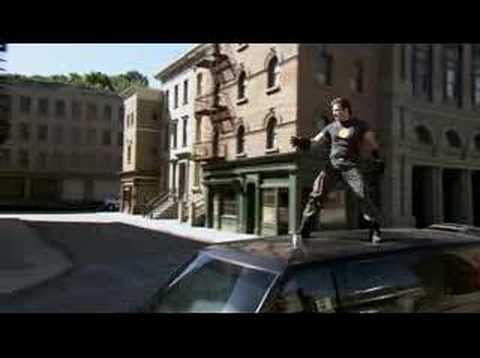 Chop Socky Boom is a misfortunate web comedy following misfit actors cast in an action kung fu show. Modern-day transmedia adaptation of Pride and Prejudice. 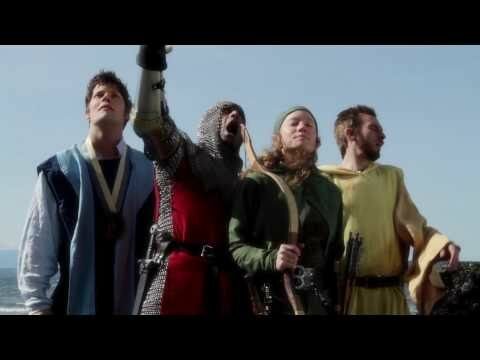 JourneyQuest isa fantasy comedy web series from the creators of "The Gamers" and"The Gamers: Dorkness Rising." Contemporary Gothic adventures concerns the Turner family's supernatural adventures in their new home. List Rules: Must be full web series, not just single shorts.